My passion is to encourage and inspire families along their own journey with their children, through sharing stories of my family’s inspirations and frustrations of daily life. 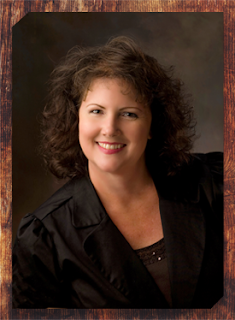 I have been trailblazing a path in home education with my husband and two sons for eight years. 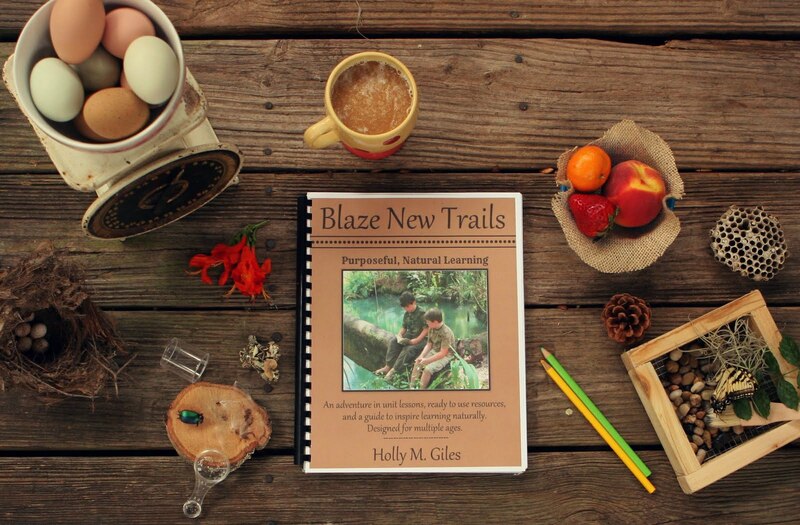 We faced challenges early on, so we made our own trail and created a lifestyle of learning sparked by God’s design. We spend a great deal of time in the outdoors exploring the natural world of Florida in a spring, kayak, or with a fishing pole. Much of my inspiration for writing comes from nature and how it has transformed our family. As we travel and meet families searching for a new path of their own, I share our successes and failures and show them how to find the uniqueness in their own dynamics that makes their family special. Learning from the perspective of everyday life can change a family. 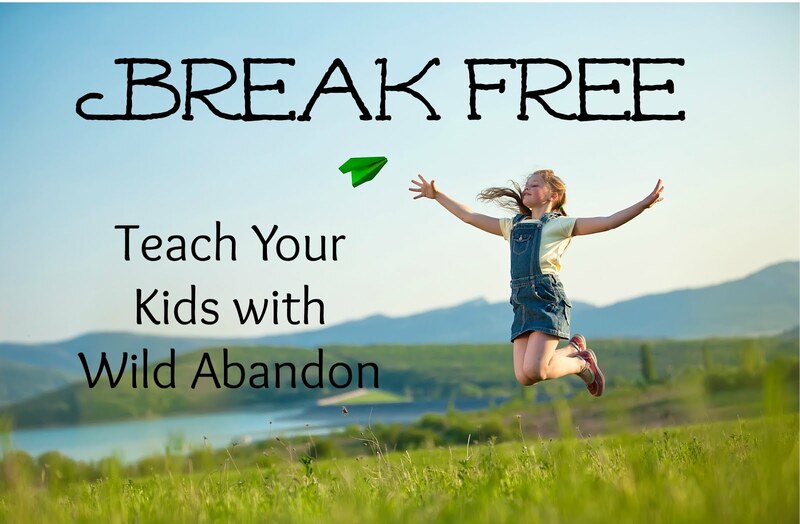 Letting go of societal norms and taking courage in your family's path will set you free. Let me share our stories with you. They will inspire you to take a leap of faith and find God's design for your family. I am excited to share our journey with you.